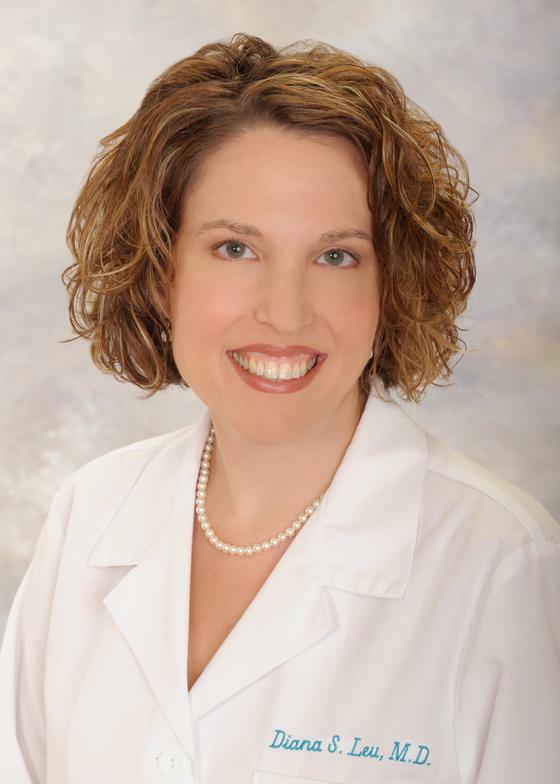 Dr. Diana S. Leu is a Board-Certified Dermatologist specializing in adult and pediatric dermatology including medical, cosmetic, and surgical dermatology. Dr. Leu was raised in Wayne and is delighted to be providing care in the community in which she lives. New patients can download, print, and prepare their paperwork prior to their visit. This will save time at check-in. Please click on the link to the file below. *If planning on filling out paperwork at the office, please arrive 15 minutes early. *If you have filled out paperwork ahead of time, please arrive 10 minutes early. *If faxing or mailing paperwork to the office prior to your appointment, please arrive 5 minutes early. The Notice of Privacy Practices can be found under the webpage heading "Insurance/Privacy".